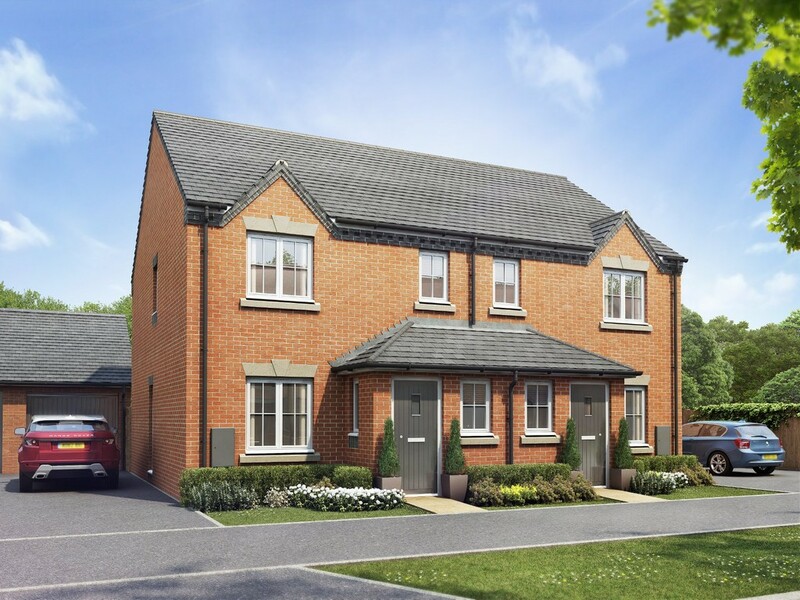 **HELP TO BUY AVAILABLE** INCENTIVES AVAILABLE** The Wagstaffe is a generously proportioned home, perfect for family life. 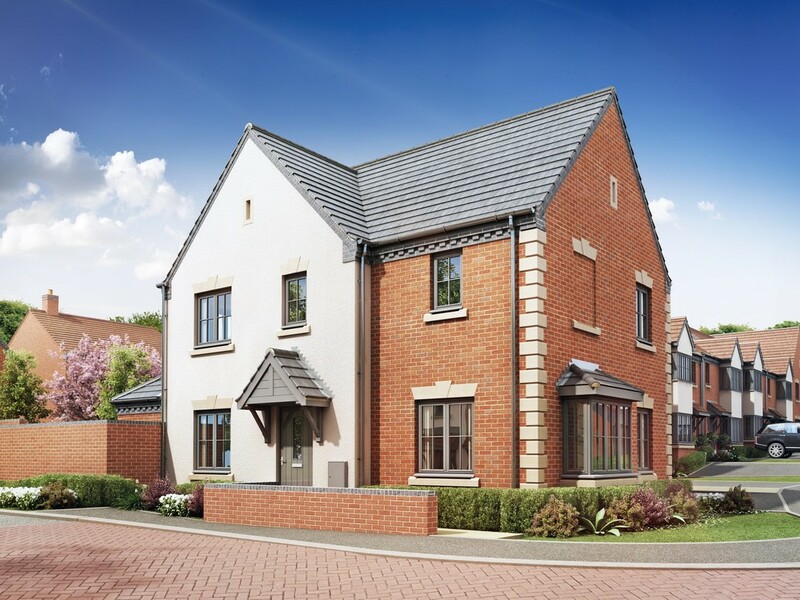 The hall leads into a living room, a dedicated study and a modern open-plan kitchen, dining and family room. Plentiful windows and bi-fold doors look out onto the garden. Upstairs, four double bedrooms with en suit in the master and second bedroom, plus built-in wardrobes in the master and third bedroom and a shared bathroom. A a separate utility room acts as a practical side entrance. The Mallory is a generously proportioned family home. With a welcoming porch and vestibule leads into a wide hallway. Downstairs, a spacious living room, dedicated study room and modern open-plan kitchen and dining room with a family area leading into the garden. A separate utility room also has a practical side entrance. Upstairs, three double bedrooms with a en suite in the master, and fitted wardrobes in two and one single bedroom. 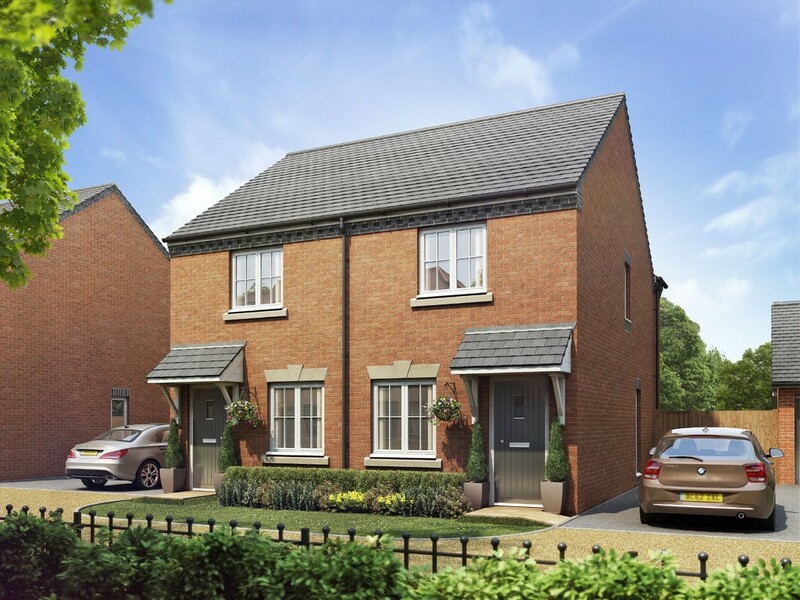 ** HELP TO BUY AVAILABLE **. Windows on every elevation of the Penfold flood light into this unusual but well-proportioned family home. 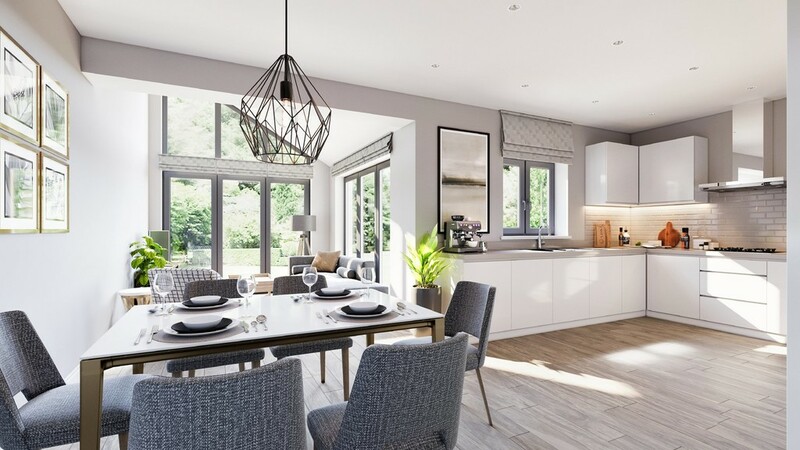 The ground floor benefits from a separate living room with integrated study, plus an open-plan kitchen, dining and family space, and a separate utility room with practical side access. Upstairs, four double bedrooms, a shared family bathroom, and en suite for the master. Corner plot and overlooking the green. 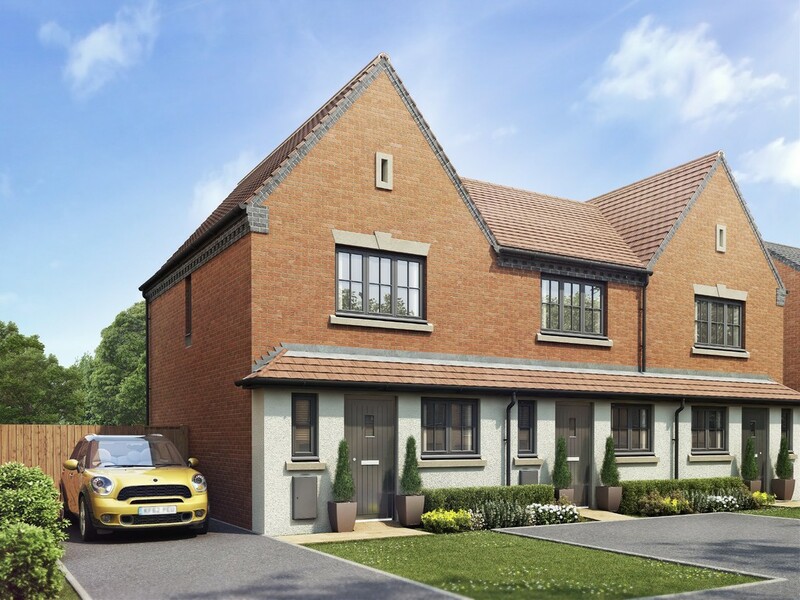 ** HELP TO BUY AVAILABLE - INCENTIVES AVAILABLE ** Sitting proudly on a corner plot, this generously proportioned family home benefits from views from the front and side. The hall, with a practical storage area, accesses both the family study and living room, and a sizeable kitchen diner which leads out into the garden. 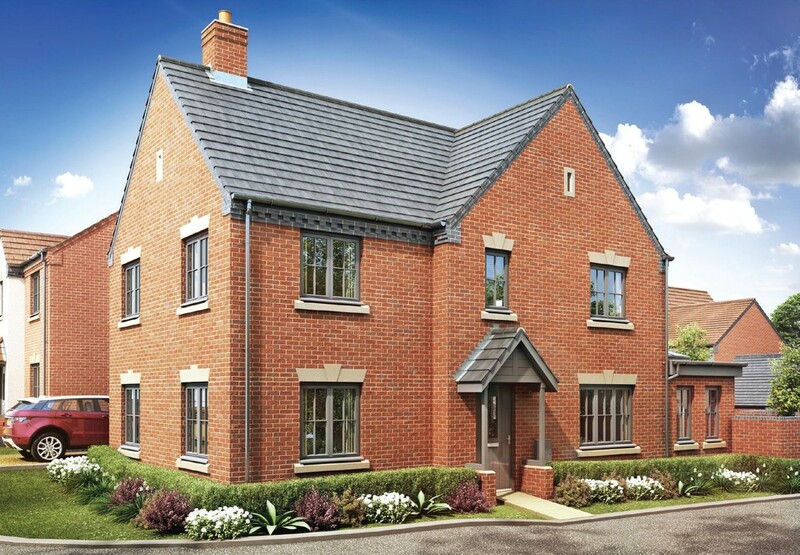 Upstairs, the master bedroom benefits from ample storage with two fitted wardrobes, and an en suite bathroom. Two further double bedrooms share the family bathroom. 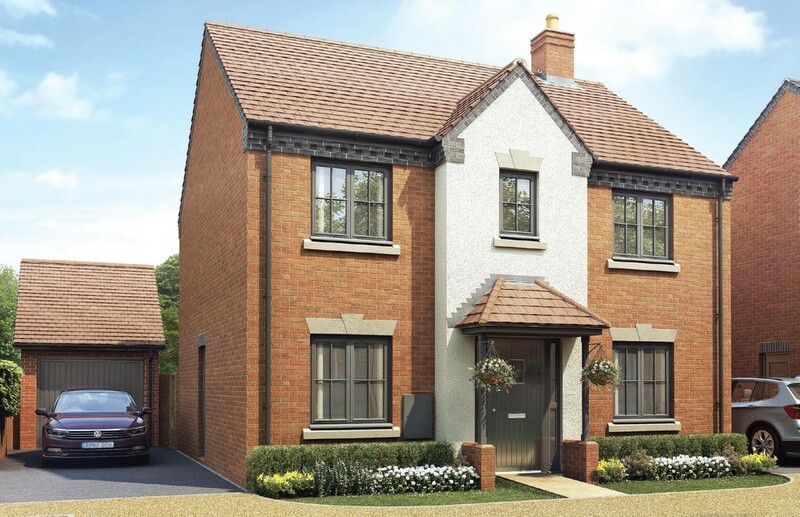 **HELP TO BUY AVAILABLE** INCENTIVES AVAILABLE** A bright hallway leads into a generous, airy living room, with interior French doors leading into a modern open-plan kitchen and dining room. More French doors lead onto the garden. Upstairs, two spacious double bedrooms the master with fitted wardrobes, a storage cupboard and en suite one single bedroom and a spacious family bathroom. A bright hallway leads into a generous, airy living room, with interior French doors leading into a modern open-plan kitchen and dining room. More French doors lead onto the garden. Upstairs, two spacious double bedrooms the master with fitted wardrobes, a storage cupboard and en suite one single bedroom and a spacious family bathroom. 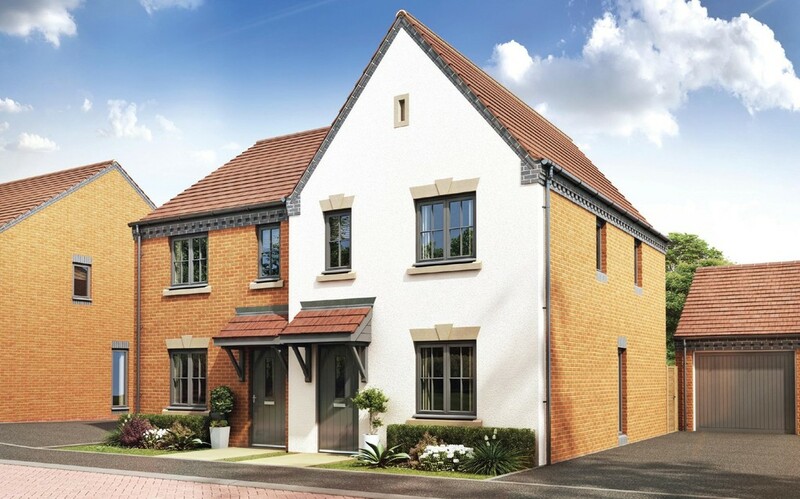 **HELP TO BUY AVAILABLE** A bright hallway leads into a generous, airy living room, with interior French doors leading into a modern open-plan kitchen and dining room. More French doors lead onto the garden. Upstairs, two spacious double bedrooms the master with fitted wardrobes, a storage cupboard and en suite one single bedroom and a spacious family bathroom. 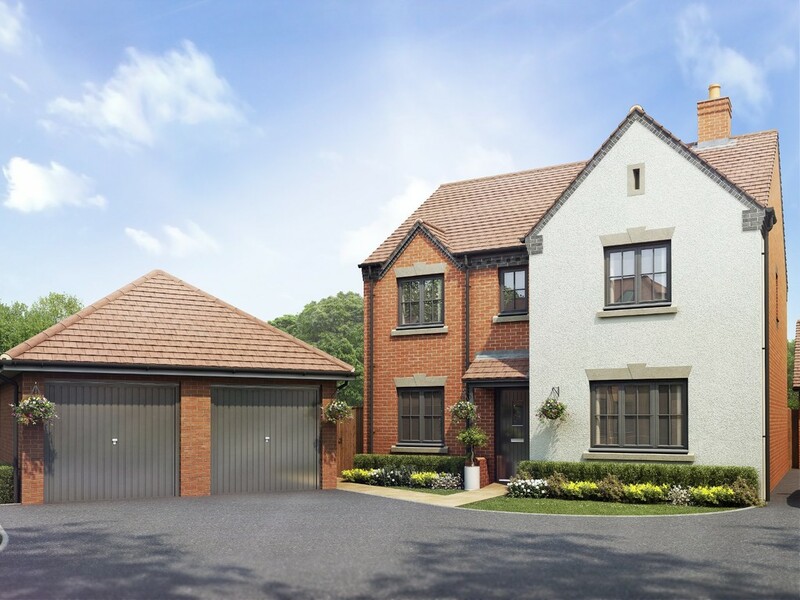 A practical entrance leads into an spacious living room, with interior French doors entering into a well-equipped, open-plan kitchen and dining room. French doors lead into the garden and intergrated cupboards provide practical storage. Upstairs, two generous double bedrooms and a large shared bathroom. The master bedroom also benefits from fitted wardrobes and en suite. 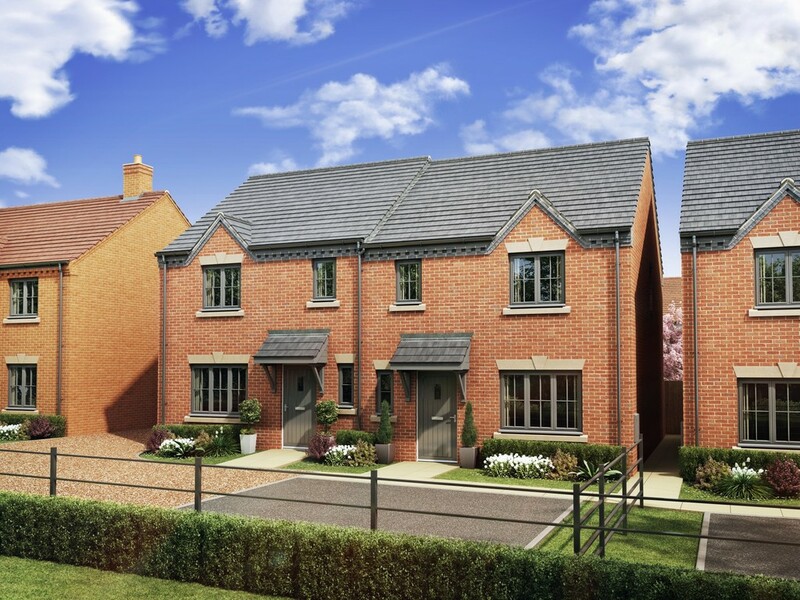 * HELP TO BUY AVAILABLE * This spacious home boasts an open-plan ground floor, with a well-equipped kitchen, dining and living room. This is a bright space, with large windows and French doors leading into the garden. Downstairs, practical storage and a separate WC. Upstairs, two double bedrooms, each with fitted wardrobes and easy access to a shared bathroom.